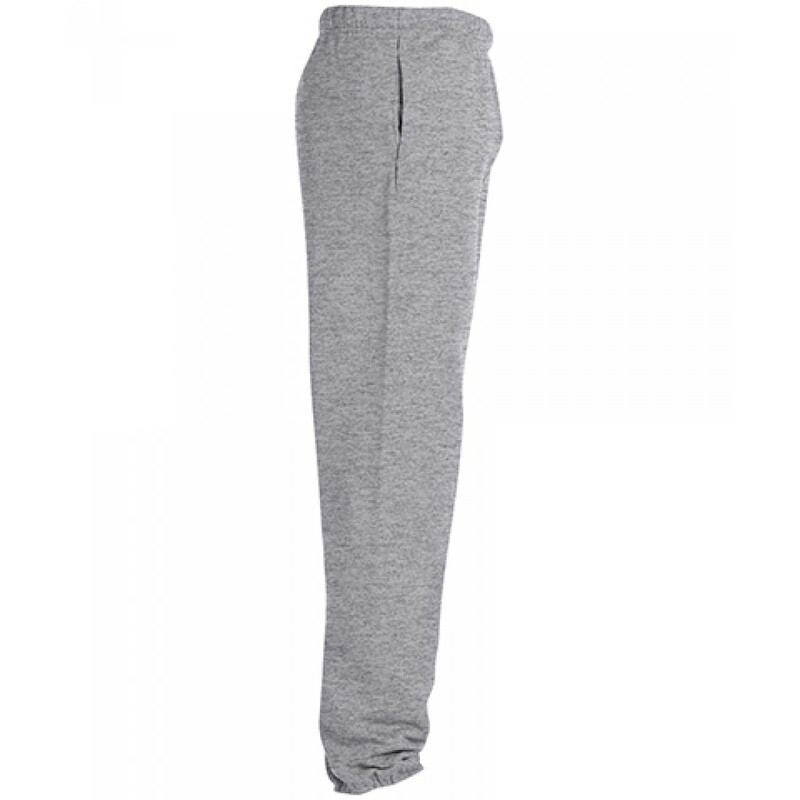 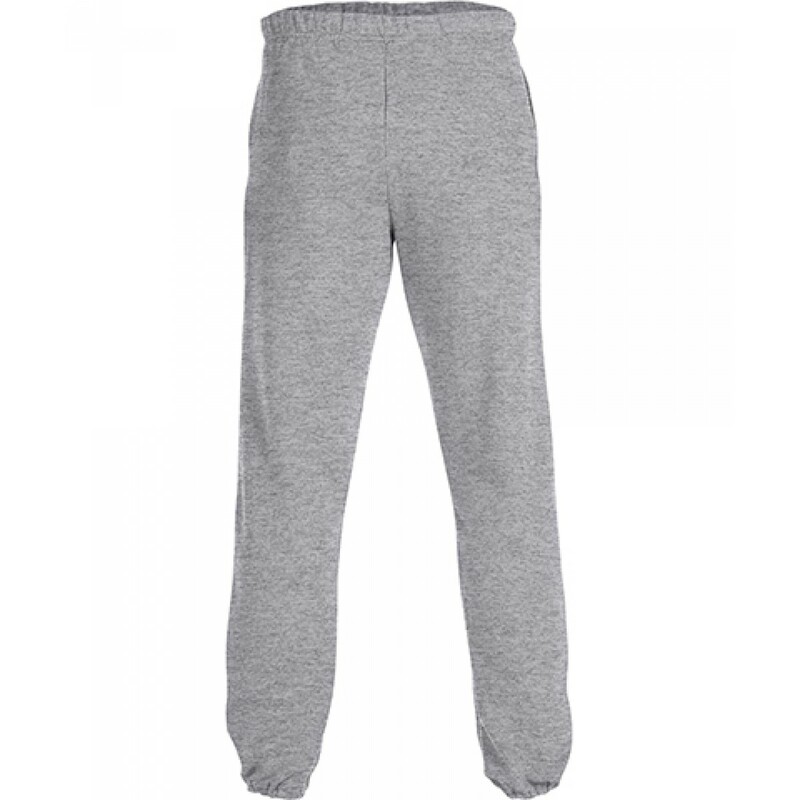 Our top seller fleaced pocketed sweatpants bring the true meaning of comfort and warmth! 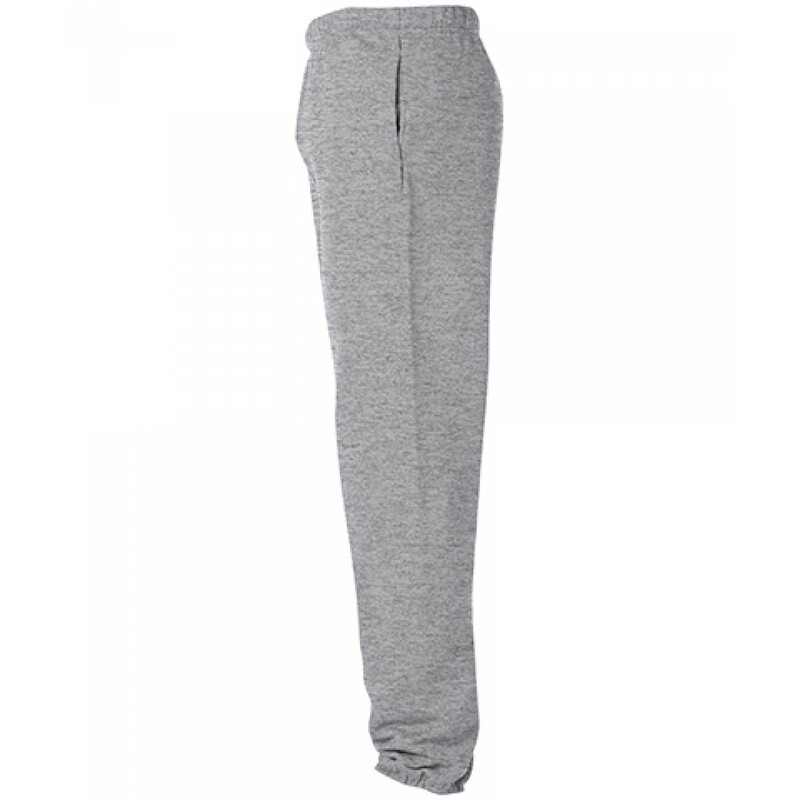 Enjoy playing your game in comfort while staying warm through out. 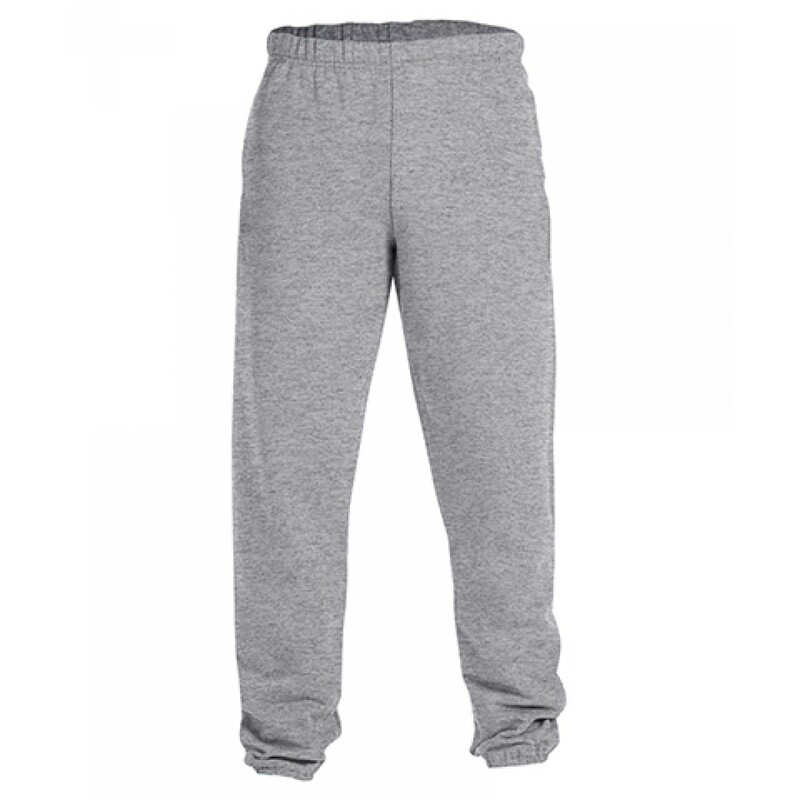 Dont miss out, pick up a pair today!